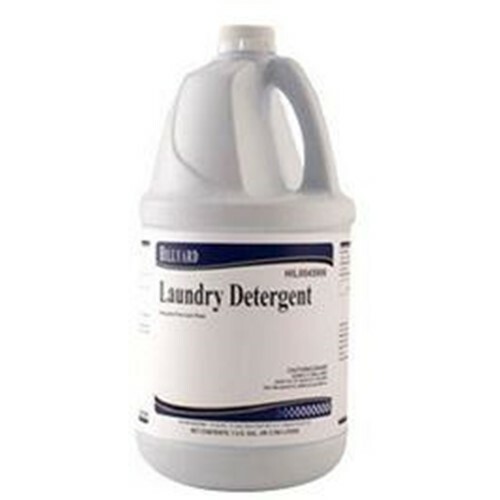 Formulated to be used as a top loading detergent, Hillyard Laundry Detergent is effective in cold, warm or hot water. This product will efficiently remove stains and odors and has a fresh linen fragrance. Hillyard laundry Detergent should be used at 1-3 ounces per load, depending on the size of the load and soil content. Can be used in High-Efficiency machines at 1 oz per load.